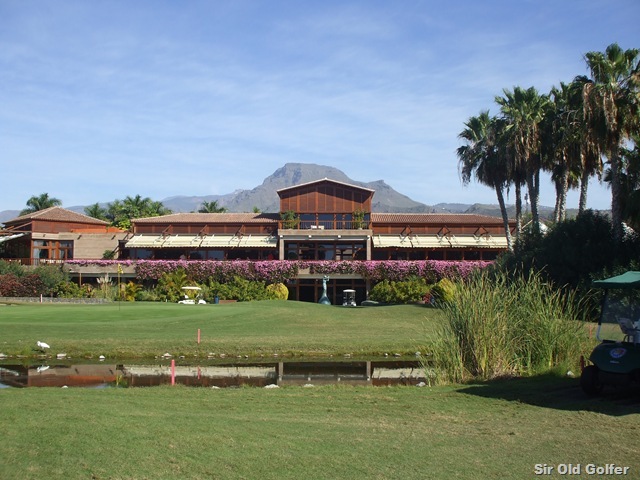 « Zulu and Golf in Tenerife what can they possibly have in common ? 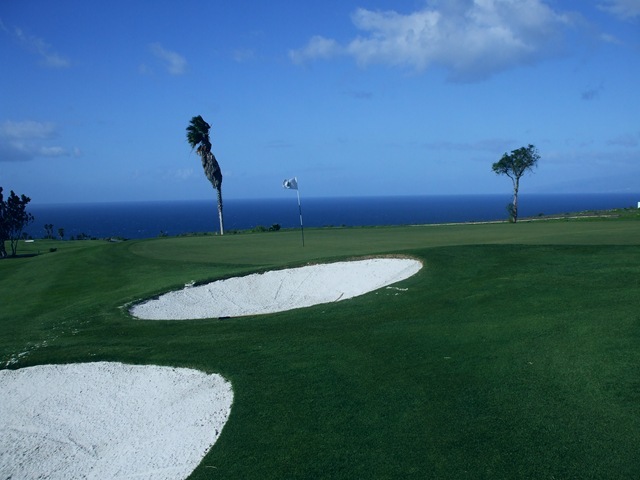 You can win a FREE Summer Package of golf on Tenerife simply by becoming a fan of Tenerife Magazine on Facebook. The name of the winner will be drawn on 2nd June 2010.